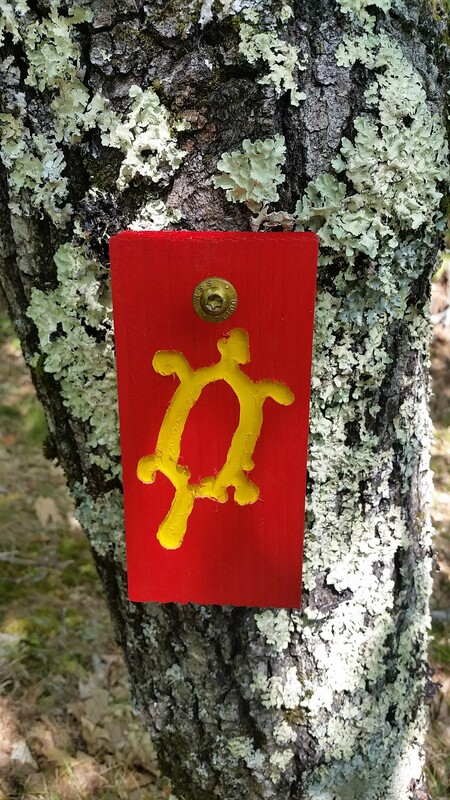 Trails and Maps – Francis Small Heritage Trust, Inc.
Our trails are open 365 days per year with hiking open to the public on Sawyer Mountain in Limington and Limerick, Maine and the Jagolinzer Preserve on the Cornish / Limington, Maine lines. The trail-head is located at a sharp turn in Route 117, 2.5 miles south of the junction of Routes 25 and 117, or 2.4 miles north of the junction of Routes 11 and 117. The mountain is also accessible from the Limerick side, starting at the Sawyer Mountain Road, 1.1 miles north of Emery’s Corner. The Jagolinzer Preserve is located in Limington, Maine on Route 25. A sign one-half mile west of the junction of Route 25 and 117 marks the start of the right-of-way to the nature area. The sign is located at the junction of Route 25 and Olive’s Way. To enter the preserve, walk 250 feet down the right-of-way on Olive’s Way, and then at the second sign angle to the left and walk an additional 500 feet. The loop takes approximately 45 minutes and passes Pease Brook, and old damn, Saco River and returns through the woods. Sign marking start of preserve 250 feet from the road. In order to better protect wildlife and wildlife habitat the following are not allowed on FSHT lands: ATVs, fires, camping, harvesting or removal of natural materials, littering or dumping. Our trails are open 365 days per year with hiking open to the public on Sawyer Mountain in Limington, Limerick, and the Jagolinzer Preserve on the Cornish / Limington lines.